NESS: Bringing Marine Science and STEM to YOU! New England Science & Sailing > Experiential Learning > NESS: Bringing Marine Science and STEM to YOU! When schools aren’t able to travel to us, we come to them! Accessibility and inclusiveness are very important to NESS. We want to provide STEM ocean adventure programming to everyone regardless of location or ability to travel. Our educators, Noodle (Lauren), Hulapopper (Caleb), and Wookie (Evan) brought marine science and STEM-based experiential learning programs to 5th grade students at Claude Chester Elementary in Groton, CT.
Students learned all about local marine creatures, algae, and tides! 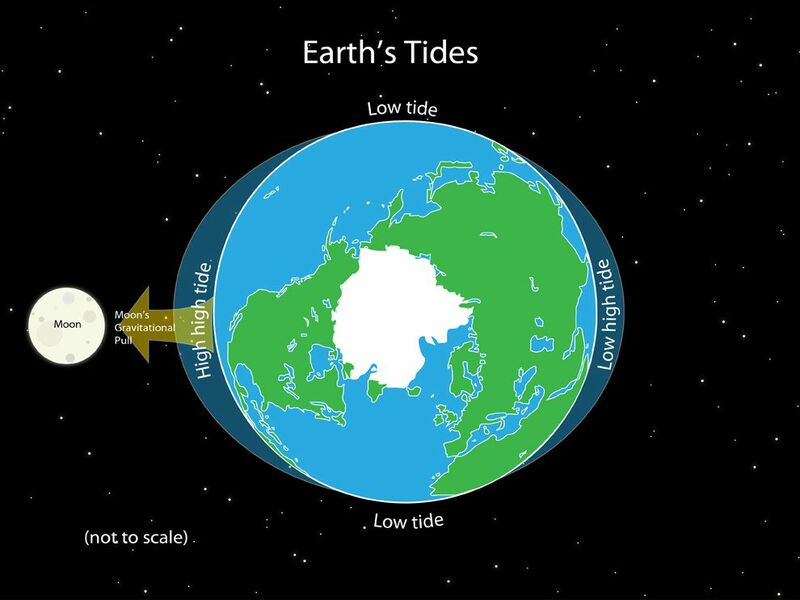 Did you know the sun, moon, and gravity work together to create the tides we see every day? Hulapopper challenged students to build docks that can withstand a rising tide using various materials such as legos, blocks, and clay. As students built their docks, water slowly rose and fell just like real tides to test the strength of their creations! Algae is a very important staple of marine ecosystems, it provides food, shelter, and oxygen for the environment! Claude Chester students learned all about algae with Noodle through some very cool activities! Students hopped out of their seats and played a game of Simon Says to visualize the parts of algae. Our educators always try to adapt programs to all styles of learners, kinesthetic, auditory, and visual. After, the students explored buckets of different types of local algae using field guides and their senses of smell, touch, and sight. The students’ favorite part was learning how to age their algae by counting the number of gas bladders. 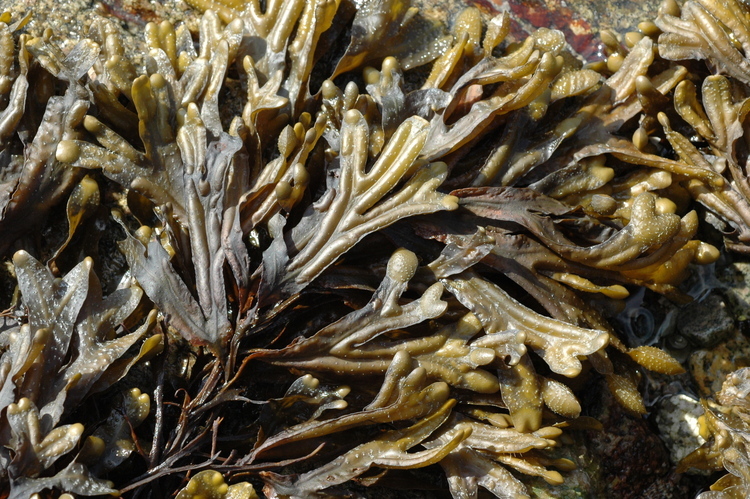 Some algae was over 100 years old! Wookie brought some special visitors into the classroom for the students to meet! These visitors included crabs, mussels, clams, periwinkles, and even some fish! The fifth graders touched, held, and learned all about how these animals adapted to survive the ever changing inter-tidal marine environment. For example, mussels can completely close up their shells when the tide goes down so they don’t dry up and clams can bury themselves deep in the sand. Our educators are always excited to bring the ocean to students who can’t come to us. We bring science, technology, math, and engineering to students to supplement what is taught in the classroom. Please visit our website to learn more about what programs we offer for grades K-12! We would love to be a part of your classroom’s science curriculum!